In 1989 OYP Theatre School began as Orleans Young Players under the direction and development of Karen Freeborn, founder and artistic director from 1989-97. It began with one class of 16 students aged nine to 11. By 1997, there were 120 students in regular weekly classes, as well as summer theatre camps. 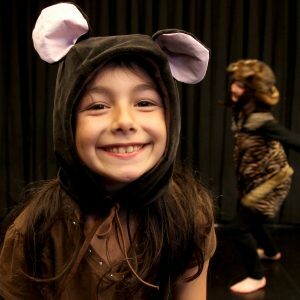 Ottawa School of Theatre is one of the resident arts partners in the Shenkman Arts Centre, enabling us to provide our students with access to a professional theatre setting for all classes, rehearsals and performances as well as access to visual arts and pottery shows and classes.